00 The Fool: untested, naive, and ready to go. The Jaded Tarot deck is a series of illustrations that are just what they claim: jaded. 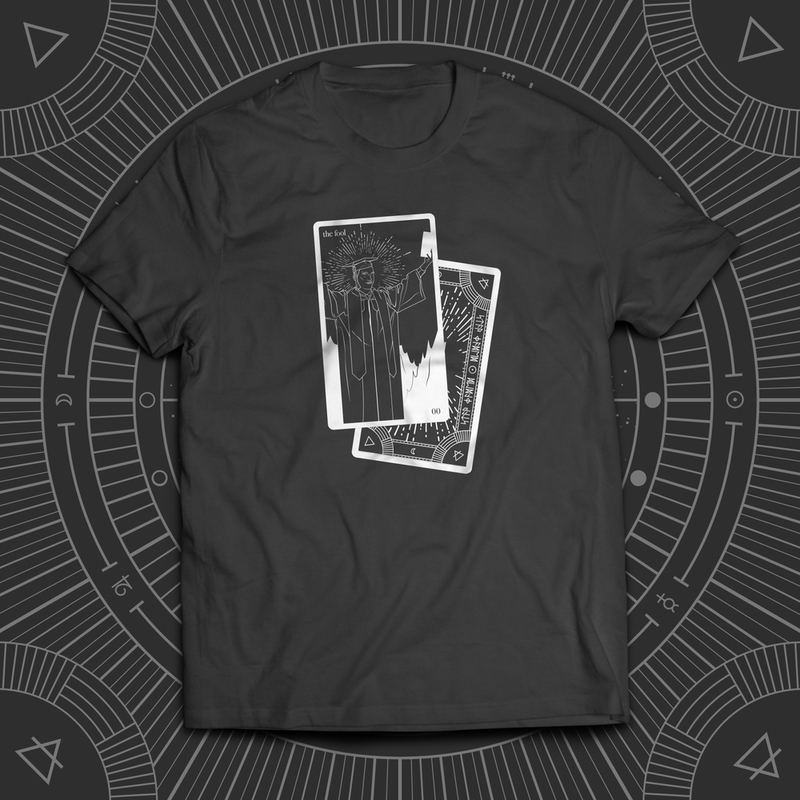 Proceeds from this campaign will go towards publishing the deck.